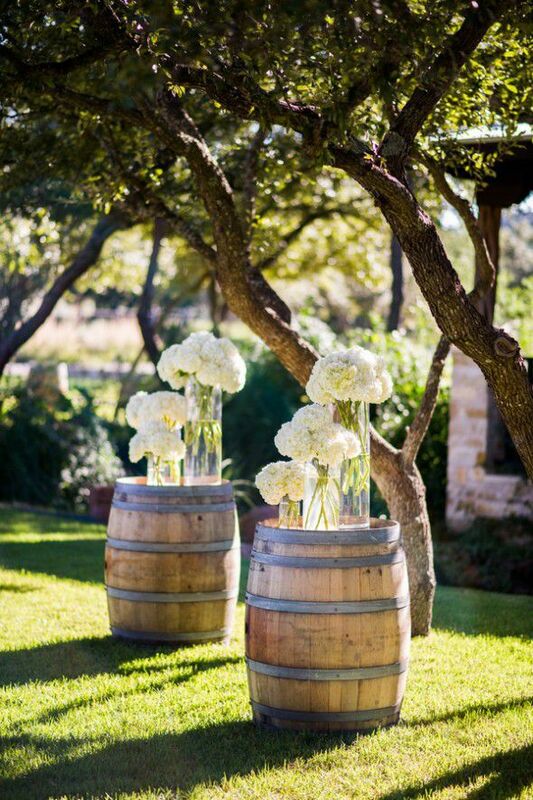 Wine is almost always at weddings, but what about the wine barrels themselves? 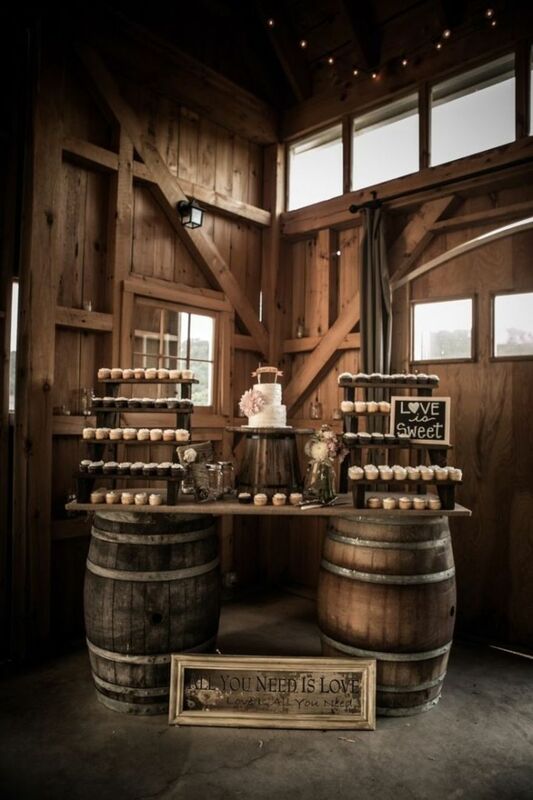 Whether you are having a barn or ballroom wedding, wine barrels can be used in a variety of ways and can be dressed up or down to be chic or rustic! Take a look below for some inspiration!